Start your wildflower gardening early! Take advantage of BHWP Curator Jason Ksepka’s expertise and learn how to start native wildflowers from seed. 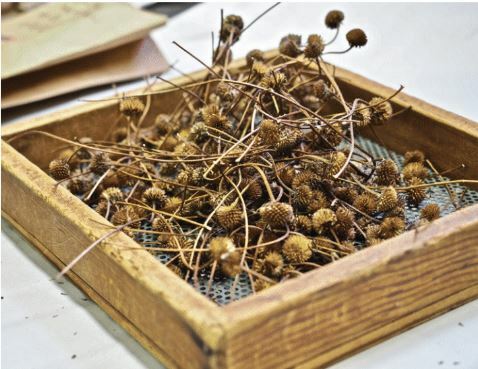 Jason will discuss interesting seed germination processes while you plant a variety of wildflower seeds in class to bring home and grow. Advance registration is required by February 21.